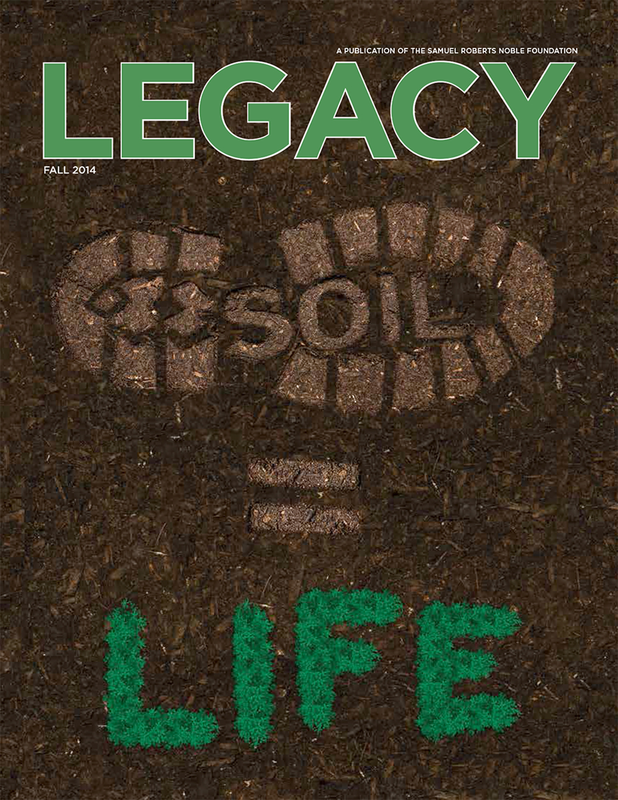 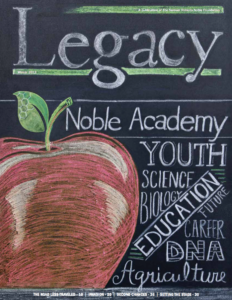 Hand-lettered chalk drawing for the cover of Legacy magazine. 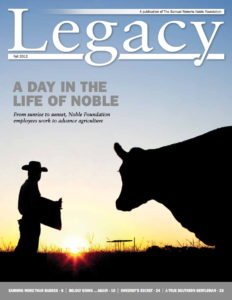 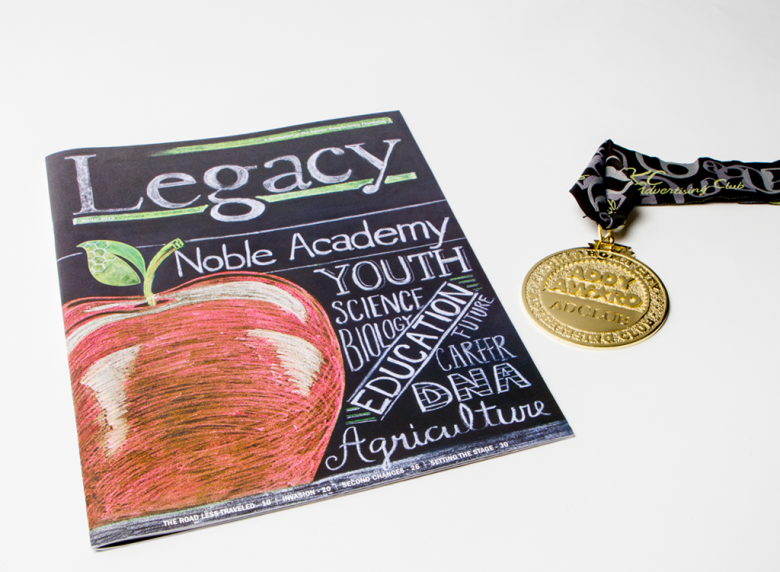 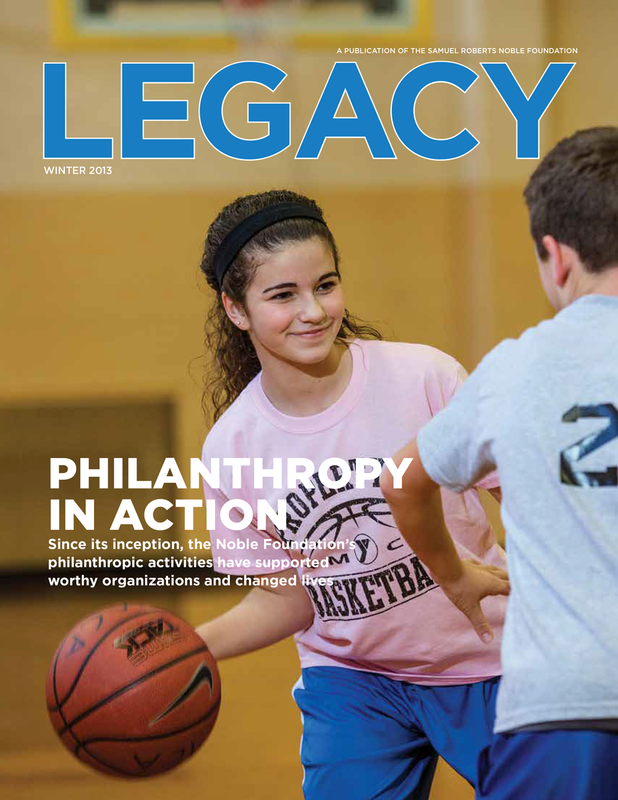 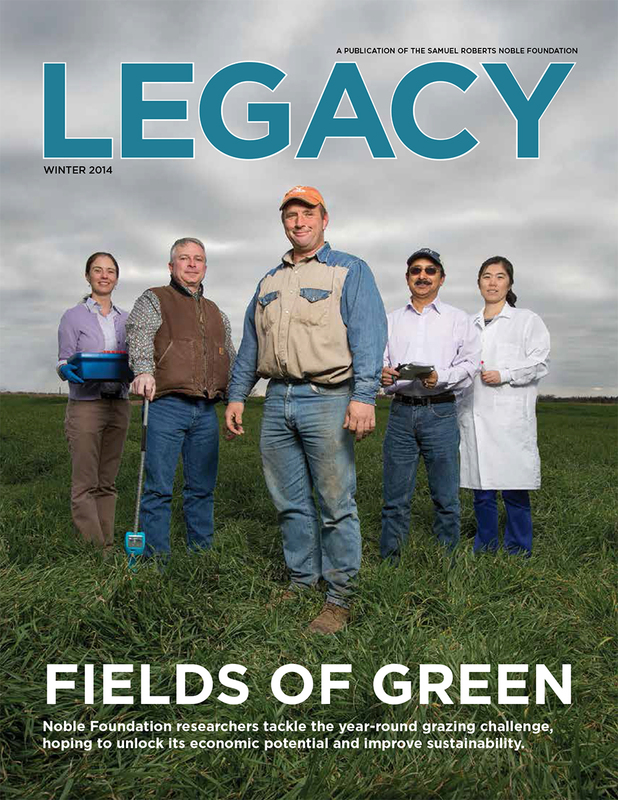 Legacy is a quarterly publication of The Samuel Roberts Noble Foundation. 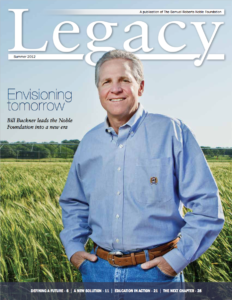 Lead designer for all issues of Legacy Magazine dating back to 2012. 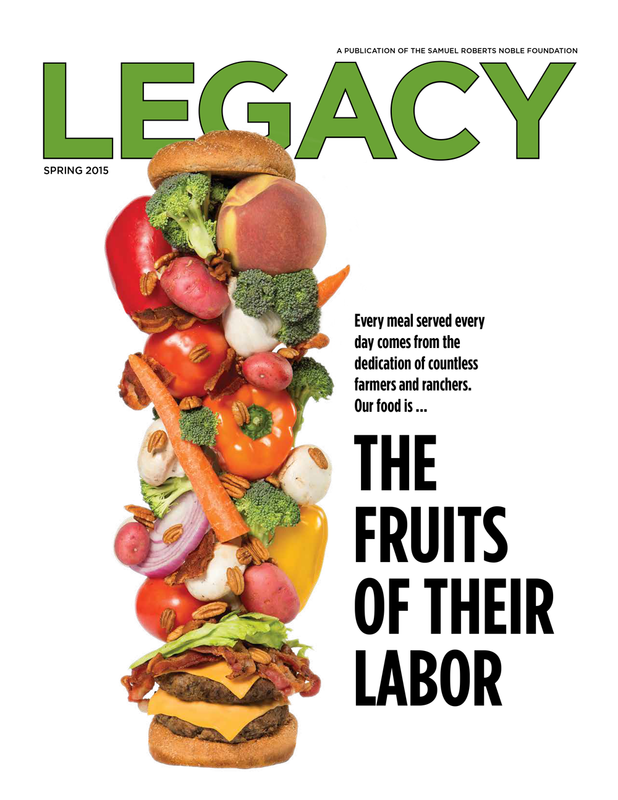 The magazine underwent a modern redesign starting with the Spring 2012 issue. 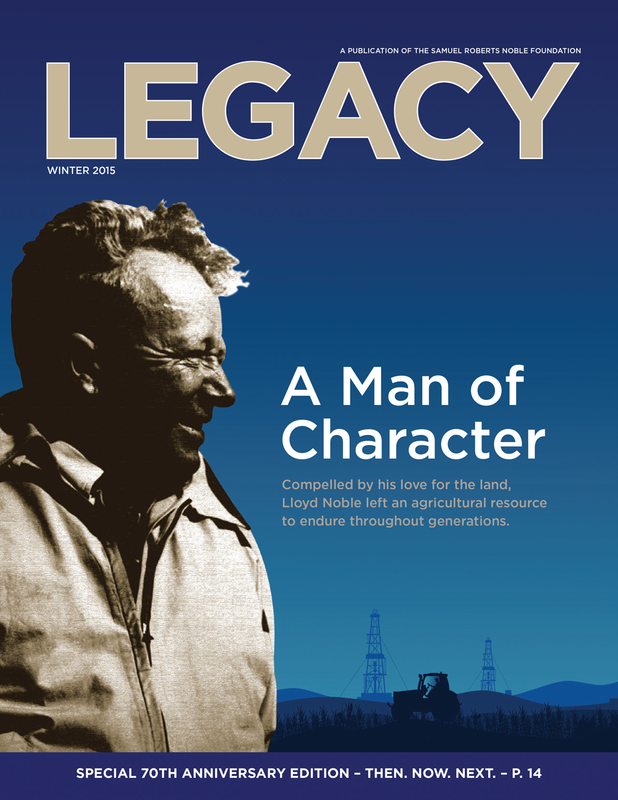 To view full issues of past magazines, click on cover art. 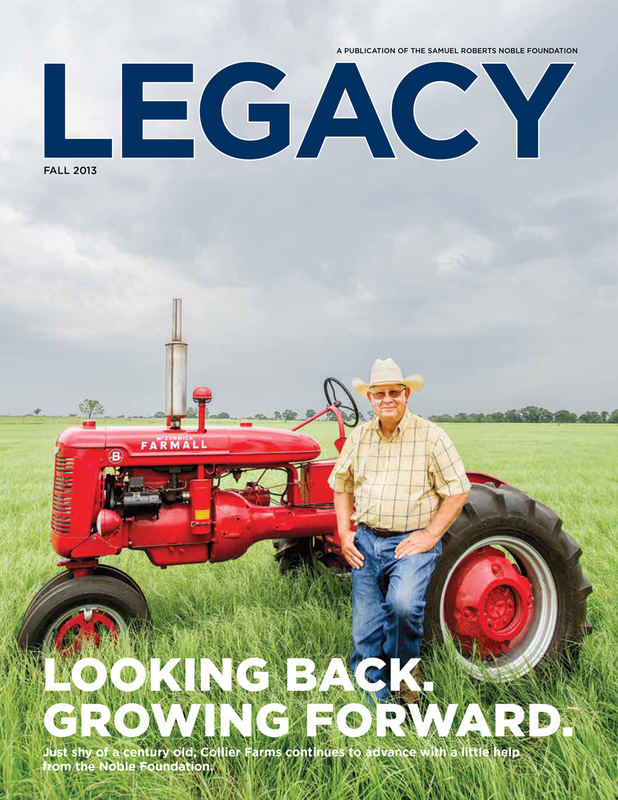 TO VIEW FULL PAST ISSUES, CLICK ON COVER ART.